When you’re ready to get better, to change your sales results and your life, then join me. 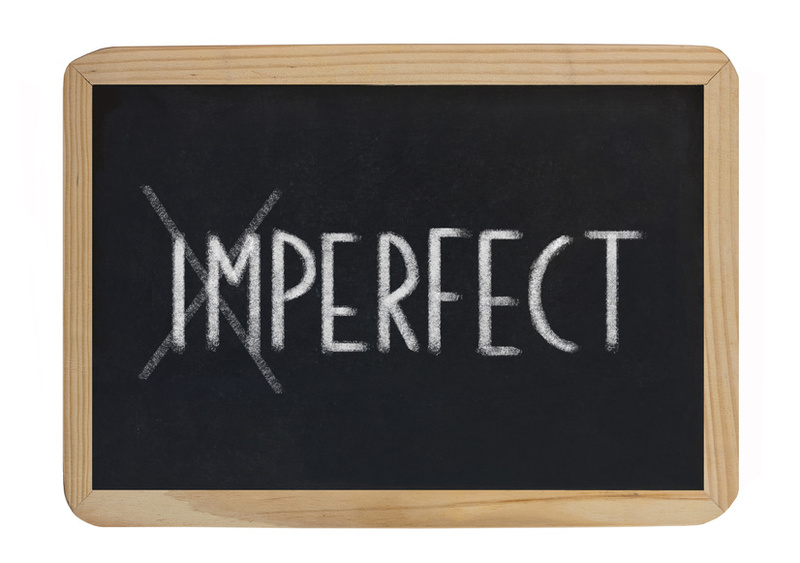 I’ll teach you how to practice perfection in 90% of the sales situations you may be struggling in today. And that will change your life.